There’s a never-ending battle in our minds every morning when it comes to putting sunscreen on under makeup. 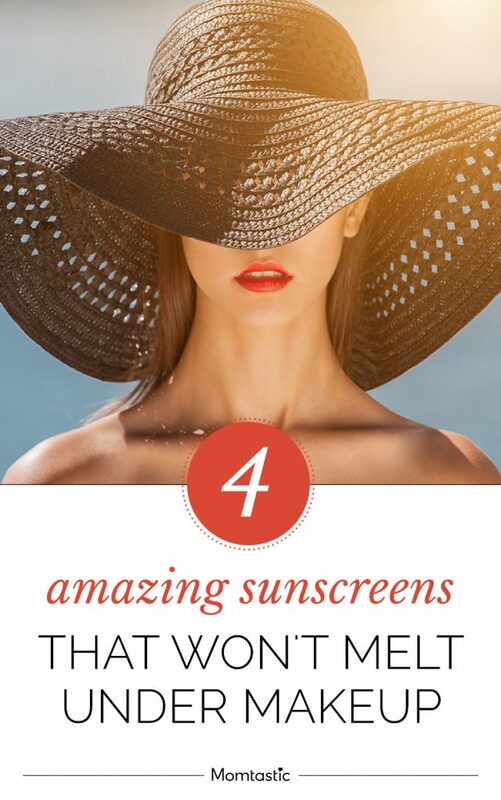 You know you’re supposed to put it on, but you’ve had plenty of experience with smelly, sticky, and all out gunky sunscreens and sunblocks that you’ve all but given up on them. ACK! Bad move. 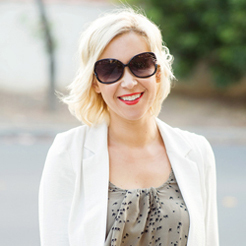 Rather than waste your time with another sticky smelly sunblock/sunscreen, check out my recommendations for the BEST sunscreen to wear under makeup. And never – I repeat – never leave the house without sunscreen/sunblock on again. Viva ageless skin! With its super high SPF and sheer universal coverage, this UVA/UVB broad spectrum sunscreen ($34) is ideal for the busy mom. You can layer it under makeup or wear alone. It’s water resistant for up to 40 minutes, and it increases skin resistance to UV and heat stress. Paraben free and non-comedogenic. 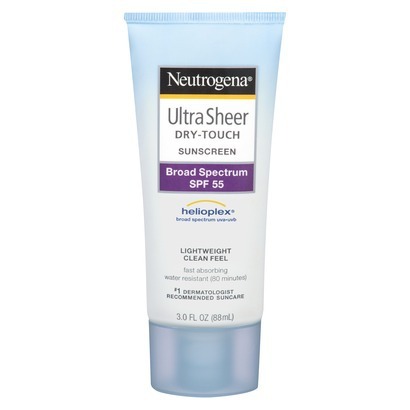 Known for its lightweight nature, this award winning sunscreen ($11) boasts a major lineup of bonuses. Its light nature makes it a great choice for under makeup or alone when skipping foundation. It’s not shiny and won’t clog pores. 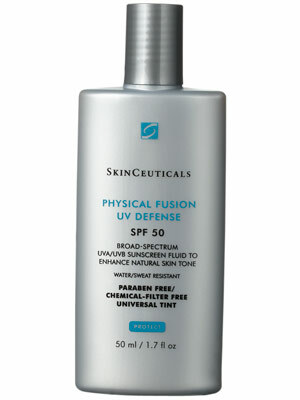 It’s also oil free as well as protecting your skin from UVA/UVB rays. 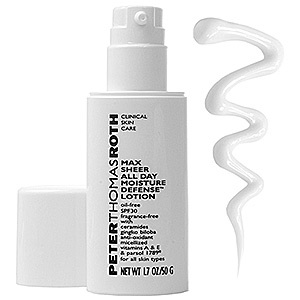 This oil- and fragrance-free moisturizer ($42) provides intense hydration while protecting the skin with an SPF of 30. It’s a one-two punch of SPF as well as antioxidants that help prevent effects of sun damage such as hyper pigmentation, sagging skin, and even skin cancer. This all-in-one moisturizer, sunscreen and treatment serum ($39) blends seamlessly with most skin tones, and the advanced brightening properties instantly minimizes the appearance of imperfections and evens the skin tone out with SPF 45 protection. 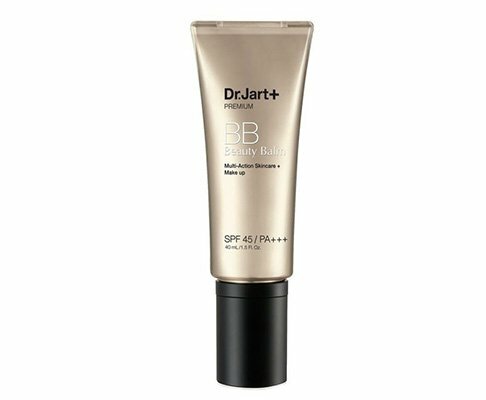 This lovely BB cream also helps restore firmness and elasticity. Enough said!